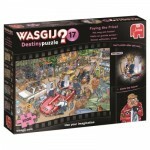 Wasgij Destiny 17 - Paying the Price! 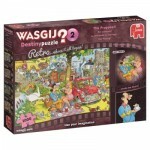 Wasgij Destiny 15 - Shopping Shake Up! 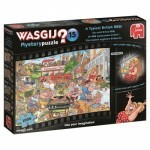 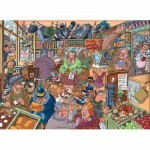 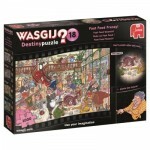 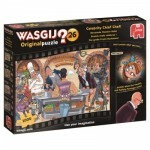 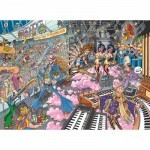 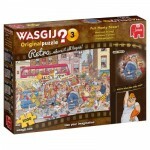 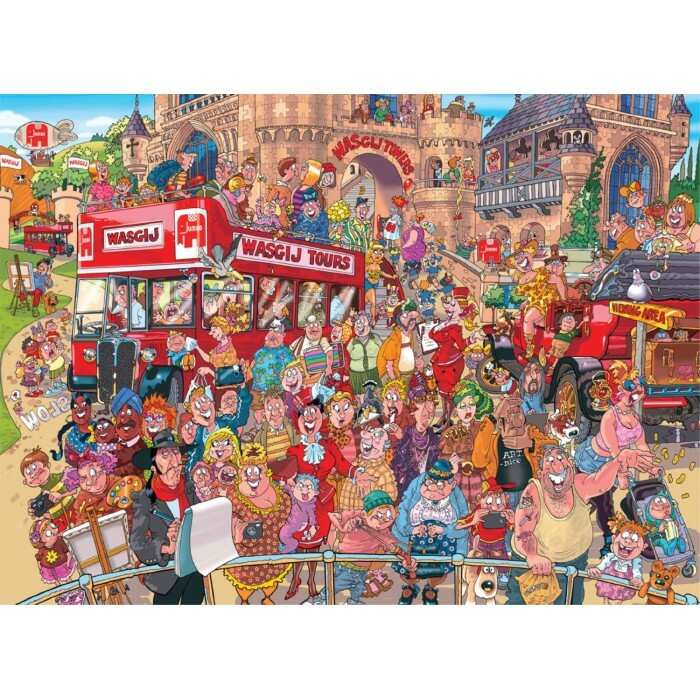 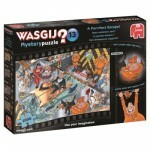 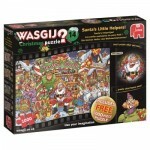 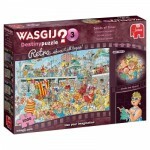 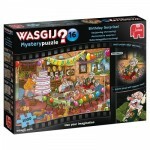 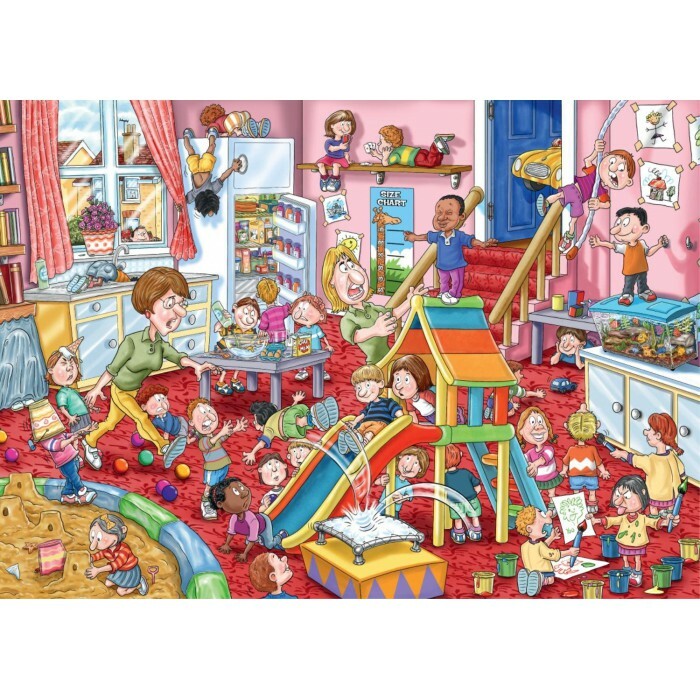 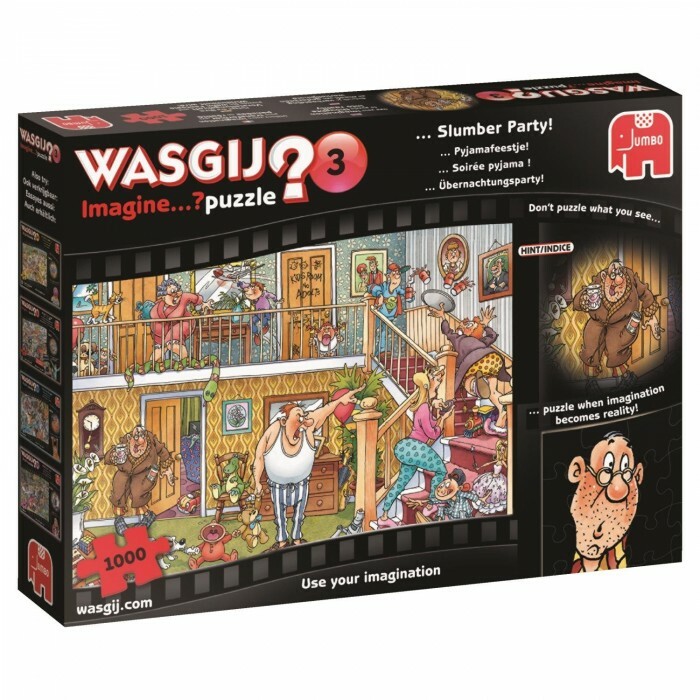 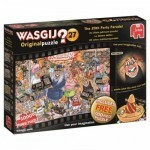 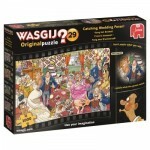 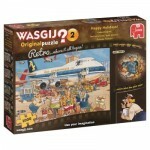 You love Jigsaw Puzzles - Wasgij jigsaw puzzles?